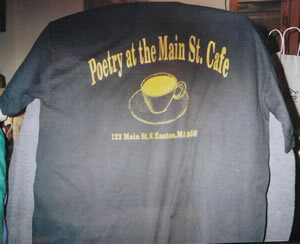 T-Shirts by Poetry at Main Street cafe! 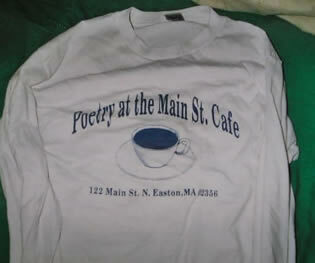 T Shirts can be purchased during Open Mic and Feature night at Main Street Poetry during the last Wednesday of every month at Main Street Cafe in N. Easton. 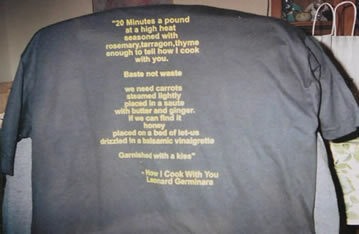 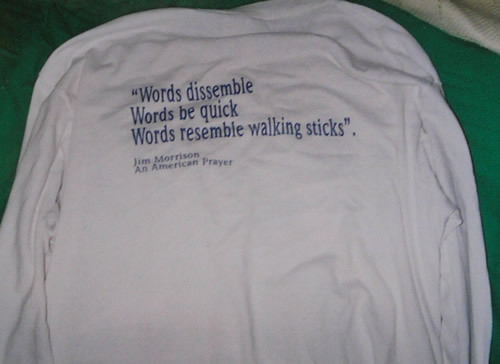 Or you can email Shean Theall at Poetryman1@comcast.net and let him know you would like to buy a shirt.